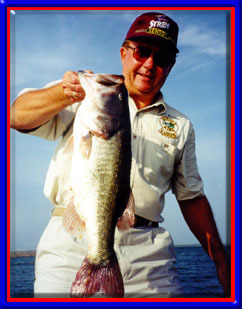 Dunedin, FL, Jan. 2, 2007 – Many anglers fish for fun, but a few have discovered how to get paid for it, too! 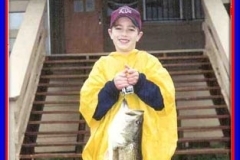 Aspiring professional anglers attending the 2007 Bassmaster Classic in Birmingham, Alabama will profit from a free seminar on Secrets to Successful Sponsorship, courtesy of Kistler Rods. 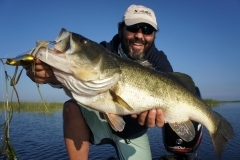 Scott Rauber, internationally known author and sponsorship consultant, will coach anglers on how to become effective promoters and gain sponsors to support their fishing endeavors. Over $2.5 billion of advertising dollars are directed at American anglers each year, urging them to buy fishing lures, fishing rods, boats and other fishing-related products. 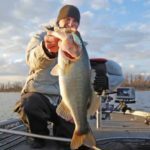 While most of those dollars still go into print and video advertisements, many companies are following NASCAR’s lead and their logos increasingly adorn the caps, shirts, vehicles and boat wraps of America’s top anglers. Several titles on bookstore shelves provide sponsorship guidance to organizations and athletes. Scott Rauber is one of a small handful that focuses specifically on gaining advantage in the rapidly expanding fishing sponsorship pond. 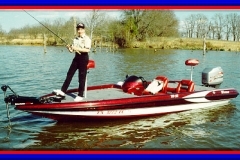 Author of both How To Get Sponsored For Fishing Tournaments volumes I and II, Rauber publishes The Sponsorship Newsletter, a free monthly e-newsletter that has become must-read for hundreds of prospective fishing prostaffers. Rauber asserts businesses that sell to fishermen are more interested in effective promotion than in fishing prowess. 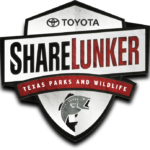 In this two-hour class he will share his experiences in obtaining sponsors and will also teach some of the marketing, advertising, and promoting skills he has used over the past 18 years in his businesses, and that have helped hundreds of anglers gain product donations and financial backers! 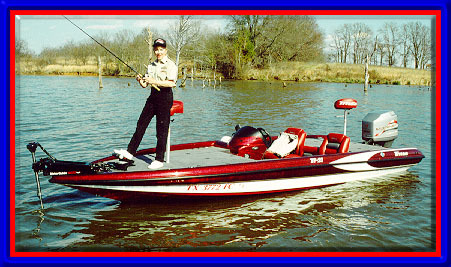 Kistler Rods will host the seminar on Saturday, February 24 at 7 P.M. at the Tutwiler Hotel. 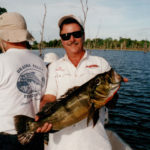 Sign up for the free sponsorship seminar at www.fishingsponsorship.com . Participation is limited to the first 100 registrants. 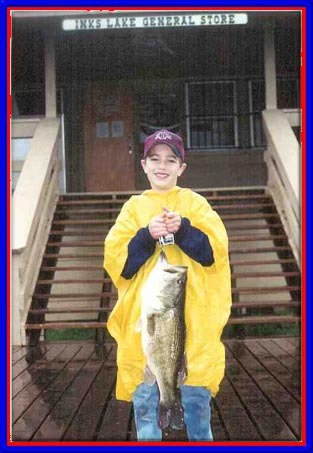 About Biz Promo, LLC – Tournament angler, sponsorship coach, and author Scott Rauber, reflecting on the hard-won but effective lessons that gained his own sponsors, helps tournament anglers land their own sponsors. 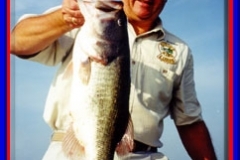 He has coached tournament anglers around the globe, teaching them how to identify prospective sponsors, network and build relationships, acquire funds, and effectively promote themselves as well as their sponsors. 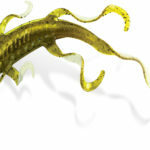 For more information, contact Scott Rauber at 727-733-8387, or online at www.FishForFREE.com and www.FishForFREE2.com .